Available Early June | Leasing special: 6 month intro rate of $1,200/month plus CAM & $1,395/month AFTER first 6 months. 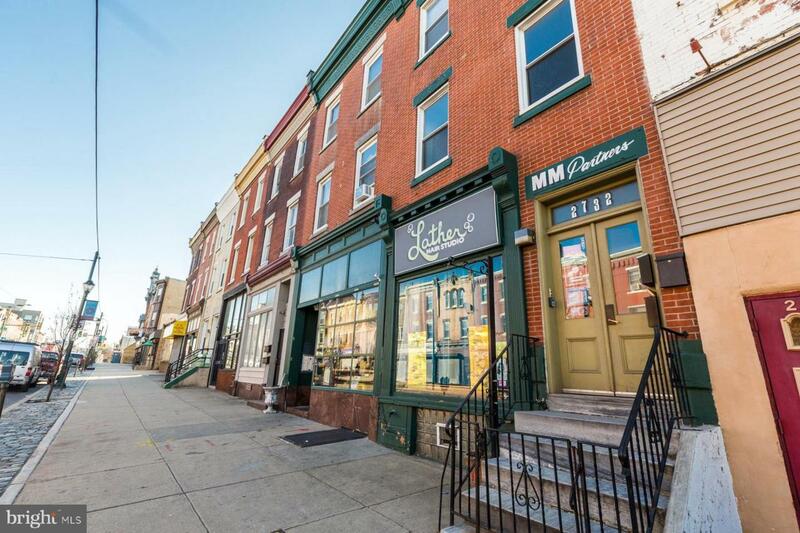 This bright and spacious commercial unit is located on a bustling block in the Brewerytown neighborhood of Philadelphia-- just off i-76, and surrounded by public transportation routes , trendy shops and popular eateries. Nestled in between Butter's Soul Food, Rybrew, Crime and Punishment Brewing Co., Spot Gourmet Burgers, The Monkey & The Elephant, Sunnyside Diner, Irie, Otto's Taproom, and nearby destinations like Fairmount Park, the Philadelphia Zoo, Lemon Hill, and the Schuylkill River Trail, there is no shortage of foot traffic in this neighborhood! 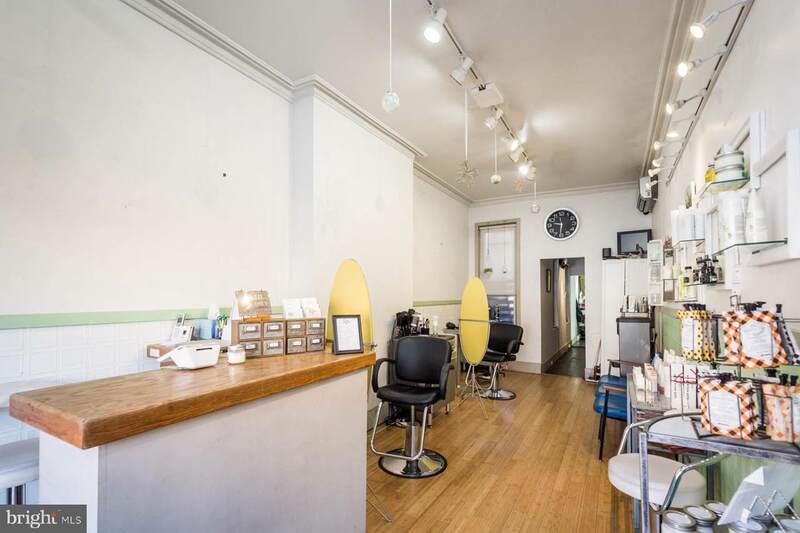 Currently setup as a hair salon, this versatile space could be just what you need to grow your business. 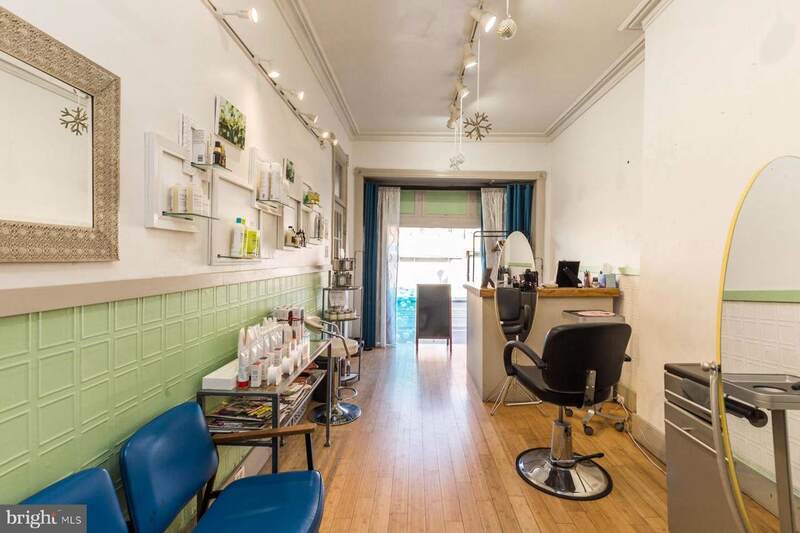 Greet your future patrons in a sun-soaked front desk area, with a floor to ceiling window overlooking Girard ave, great for advertising and displays. The straight through layout leads back through two other rooms, plus a contemporary half-bathroom, and plenty of storage space. 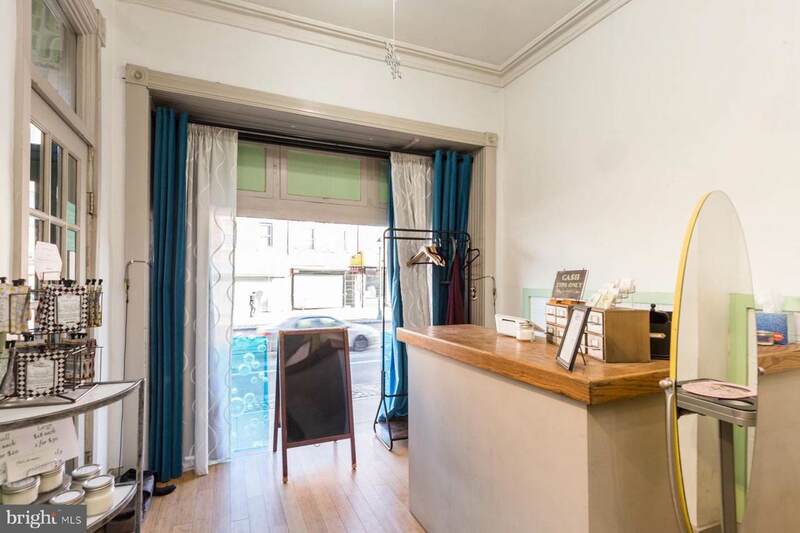 There's a private patio out back, and a vestibule entryway in the front of the building. Schedule your showing today! Tenants are responsible for all utilities. $208/month CAM fee includes fire alarm, taxes, insurance, and trash service. Accessibility Features None Association YN No Central Air YN Yes Current Use Barber/Beauty Heating Fuel Other Hot Water Other Navigable Water YN N New Construction YN No Number Of Units Total 0 Original MLSNumber 301385820038 Ownership Interest Other Property Sub Type Retail Sewer Public Sewer Tax Annual Amount 4233.0 Tenant Pays Utilities - All Vacation Rental YN No Water Source Public Zoning Cmx2.